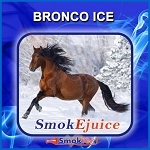 SmokEjuice Sample Pack - Premium Natural E-Liquid, Made in the U.S.A. Try some of our premium flavors when you pick up one of these Sample 5- or 10-packs! Or, try more flavors by picking up an assorted 10-pack! 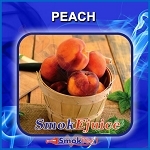 These feature a mix of Tobacco, Fruit, Dessert and Beverage flavors. 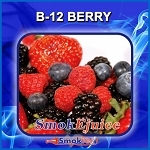 Each 10-pack contains (1) 5ml bottle of the following flavors - for a total of 50ml of e-liquid! 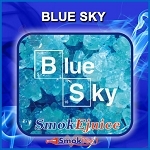 Choose a Sample Pack Type and your preferred nic level from the Menu above and experience some of our most popular flavors - you are sure to find a new favorite! This is a good way to find a new flavor fit. Some I likes some I gave away. Thanks for offering it. I'm glad to help here! 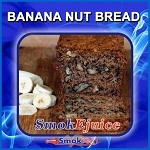 There are five different sample packs to choose from: Tobacco/Fruit 5-pack, Tobacco Dessert 5-pack, Dessert Fruit 5-pack, Type A 10-pack, and Type B 10-pack. The 5-packs cost $15.99, and the 10-packs cost $28.99. Each of them is available in 24mg. 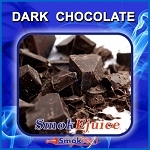 The bottles for each sample pack are 5ml. 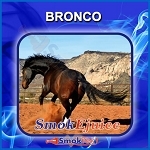 I'm posting which flavors come in each sample pack below.